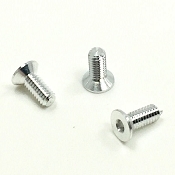 The Aluminum Screw set Provides more Efficient power By Eliminating Magnetic Drag!!!!!! 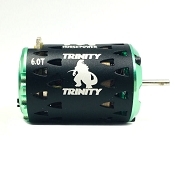 200+ Increase in RPM compared to the stock screws. 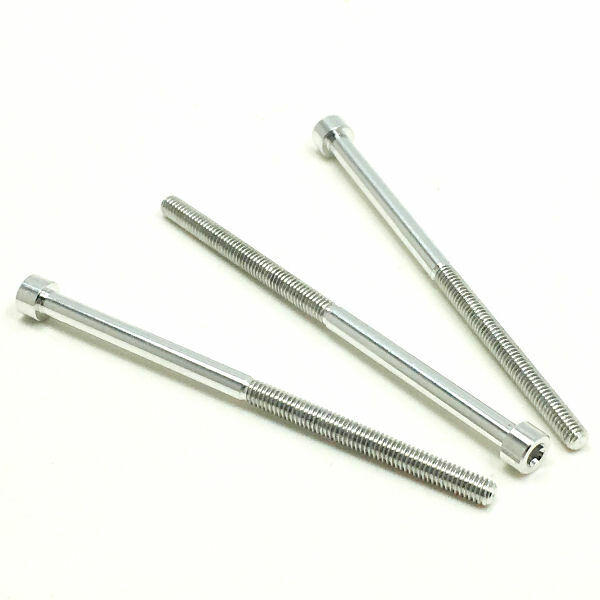 Reduces weight by 3 grams compared to The Trinity stock steel screws. * The New Shiny Silver is a running change in color. When every little bit counts this is the little bit you need. Racing comes down to the sum of all of your parts. These will add that little Exter to the sum. Possibly going from 3rd to 1st! Great for one cell racing and always helps in any other. On the Dyno, I have seen almost 1000 more rpm.